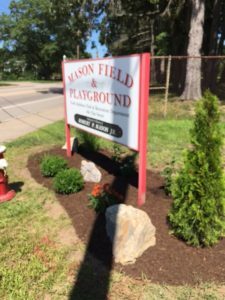 KNAB Board Member and landscaper Frank Wojciechowski recently completed beautification to the entrance to Mason Field. 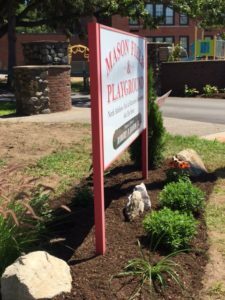 Frank landscaped around the Mason Field sign planting perennials and shrubs, and his “signature” birdhouse. 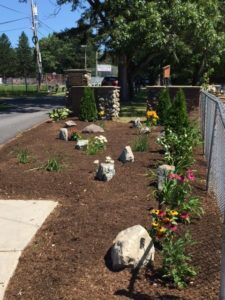 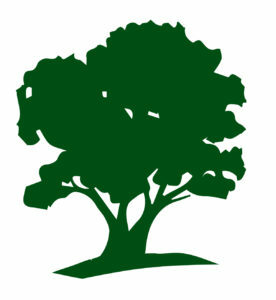 KNAB is a proud affiliate of Keep America Beautiful.